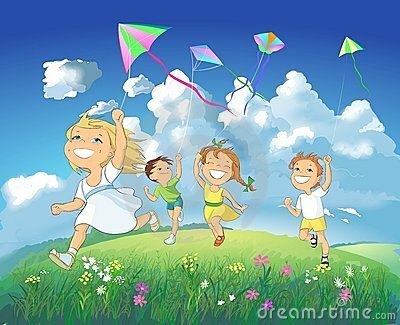 Kids playing kites. 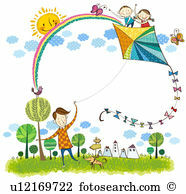 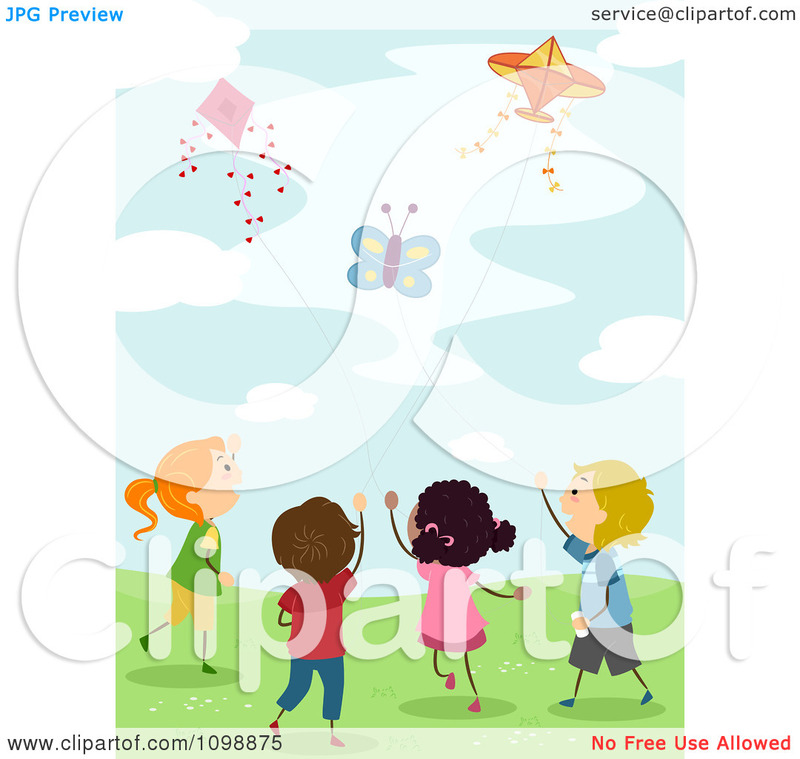 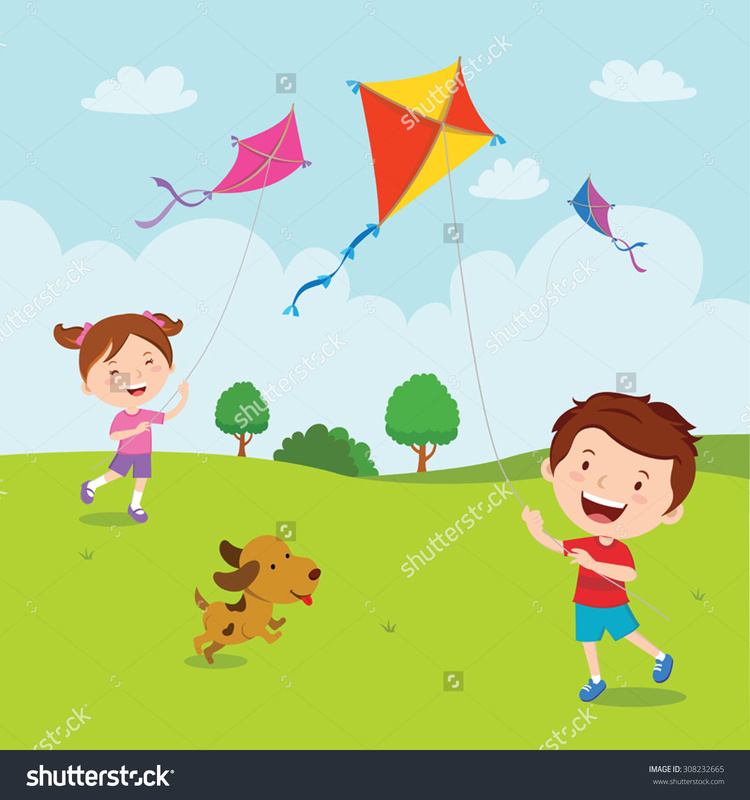 Vector illustration of children flying kites on the meadow. 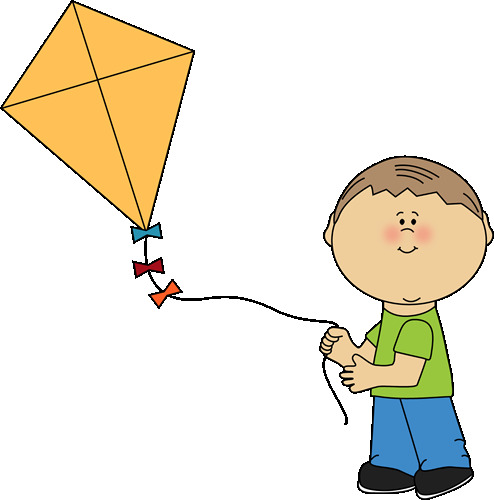 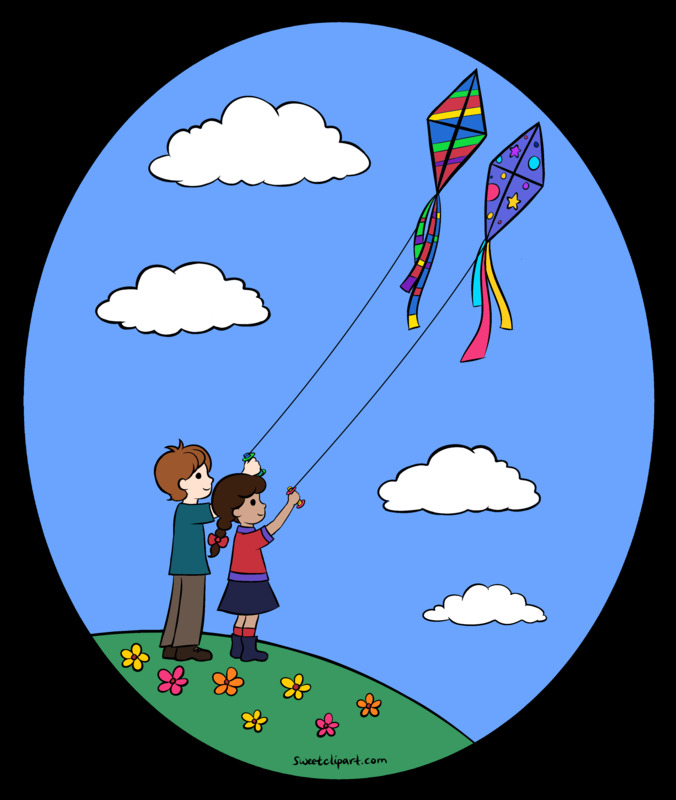 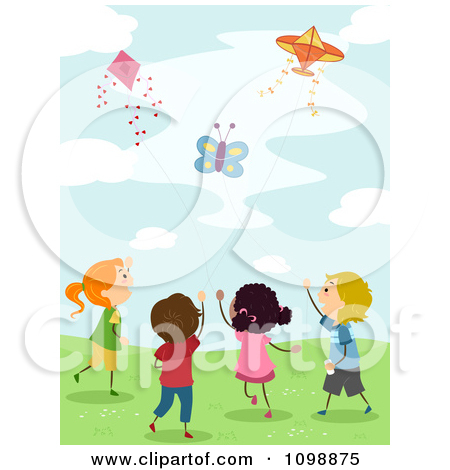 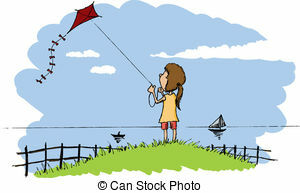 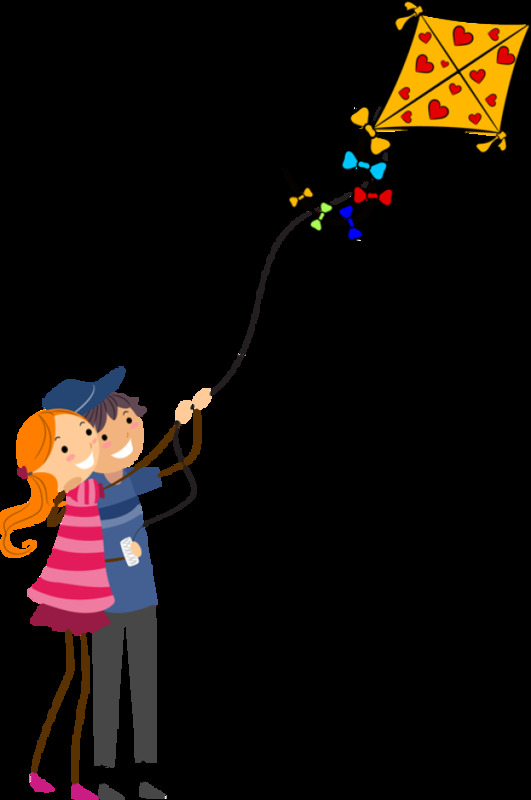 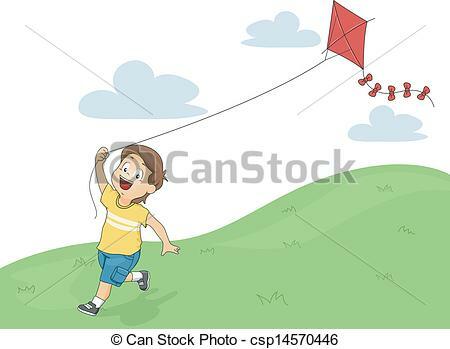 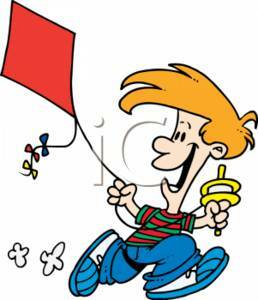 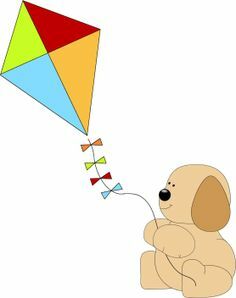 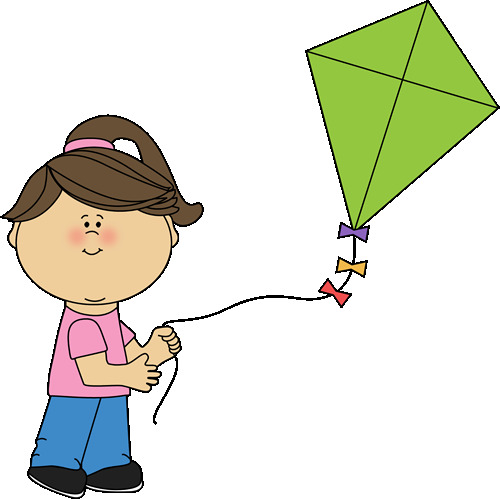 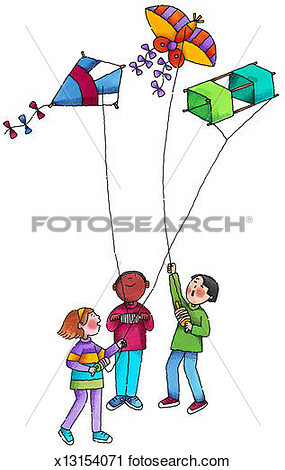 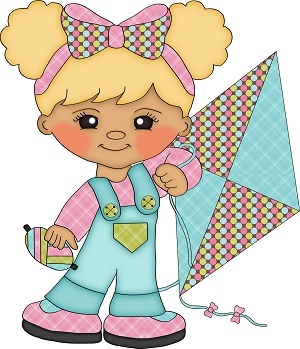 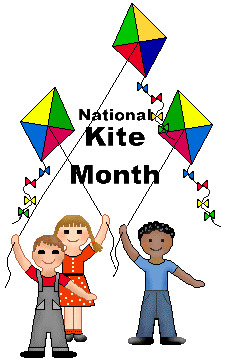 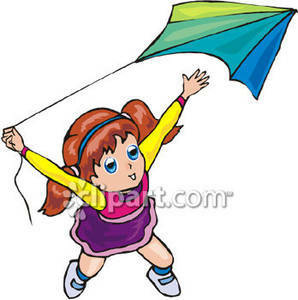 Clipart - Kids Flying Kites. 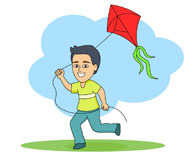 Kid Boy Kite Flying - Illustration of a Running Little Kid. 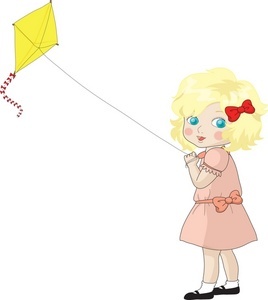 Flying a kite - Pen and ink style illustration of a girl. 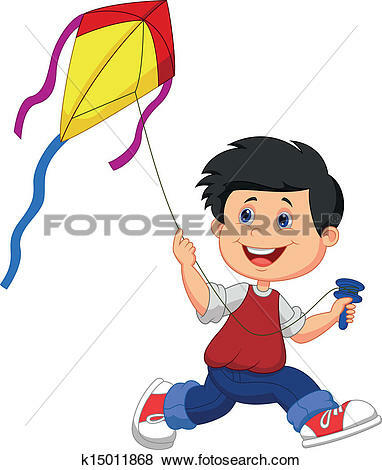 V.24.1.7 Page loaded in 0.00782 seconds.